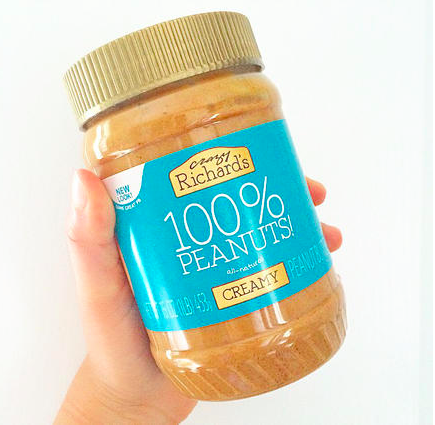 How Do I Stir My Natural Peanut Butter? One of the easiest ways to mix your peanut butter is storing the peanut butter upside down before it is opened (screw the lids on tight!). All of the oil that was sitting on the top will seep back into the peanut butter. Easy peasy. 1. 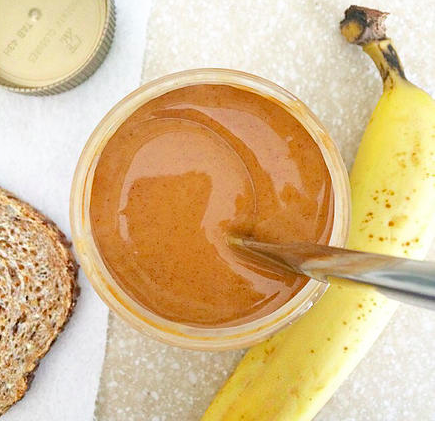 To start off slow… Maybe you’re the type that eats peanut butter on the daily (shouldn’t we all? ), but you went to grandma’s over the weekend and notice a little oil on the top of your peanut butter when you get back. Give it a little shake. Get into it. Get your body moving. Don’t be shy. You’d be surprised how well this works! Make sure you get a nice grip! 2. Okay, so the shake didn’t quite do the trick? Try this: Slide a butter knife down the side of the jar until it touches the bottom. Rotate the jar and pull the knife towards the center. All of the oil will fill the empty spaces as you do this. Keep mixing until you reach your desired consistency. 3. Still not there, huh? Time to bring out the big guns! This is our favorite! 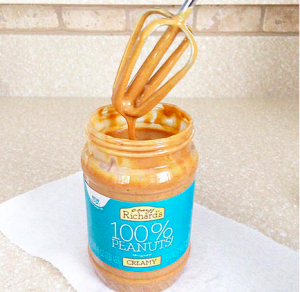 Use your electric hand mixer with only one beater attached, insert it into the jar, and hold on tight! This method will mix up your peanut butter fairly quickly. Wrap a paper towel around the opening of the jar for an easy clean-up! Stirring just became a lot easier!